Fat Nancy’s New Diet was founded to celebrate a collective addiction to art, music, film, food and coffee. This is a home for spontaneous thought and research from all over the world, with a focus on Dubai, where the team are currently based. Matthew Wade (Matt) is a UK national, and after completing his BA Hons in Fine Art, he moved to Australia and New Zealand. It was here that he began work with coffee roasters and coffee houses. From 2001-13, Matt worked for the UK’s largest independent coffee roaster and later conceived Escape Bar & Art in Brixton, South London. This became the key space responsible for rejuvenation and artistic investment in an area that is now renowned for both its music and art programmes – producing shows that later toured to the ICA. Its music programme included weekly library music nights with leading record labels and performers. Matt was one of the UK’s first licensed Q-Graders. 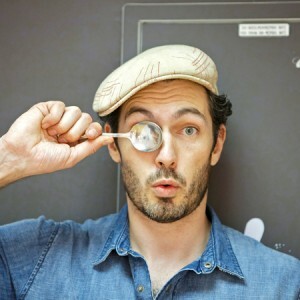 He has received a number of international awards for his coffees, as well as being invited to judge coffees, baristas and cacao internationally. He currently resides between London and Dubai, consulting on coffee and is the co-founder of FNND. Anabelle de Gersigny is the founder and curator of the Safina Radio Project (safinaradioproject.org). She also works the Programming Manager at Tashkeel, a non-profit studio site in Dubai, developing residency, design and critical practice programmes. Previously, de Gersigny worked for TCA Abu Dhabi on the Saadiyat Cultural District initiatives including Guggenheim Abu Dhabi, Louvre Abu Dhabi and Zayed National Museum from 2011 to 2013. Anabelle was the founder and director of the Tram Depot, an artist run project space in London from 2005 to 2009 and has worked in various positions within contemporary art including research and editorial positions with Hauser & Wirth (London), Phaidon Press (London) and CAPHouse Studios (Japan). She has curated numerous art and design exhibitions and is a freelance writer and editor, working through publications, online platforms, magazines and directly with artists and designers. She is the co-founder of FNND. 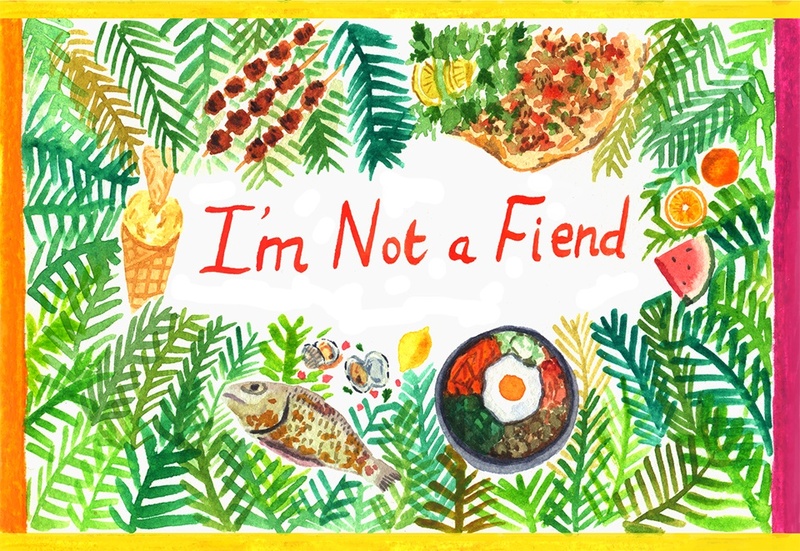 I’m Not a Fiend is a food and travel website that explores the unknown and underrated hidden corners of Dubai. Focusing on the older ends of town, we discover food and culture from as far as Ethiopia, Indonesia and Iran, as well as the communities behind them. An award-winning composer, producer, songwriter and multi-instrumentalist, Reiner’s musical world is one where grand orchestral melodic fragments build a home with edgy, often-homemade, Foley-driven sounds. Immersing listeners in a sort of sonic weather that twists, turns and emotes, through his compositions, his productions, and his wide-ranging collaborations with artists, he is constantly in the pursuit of telling stories through sound. 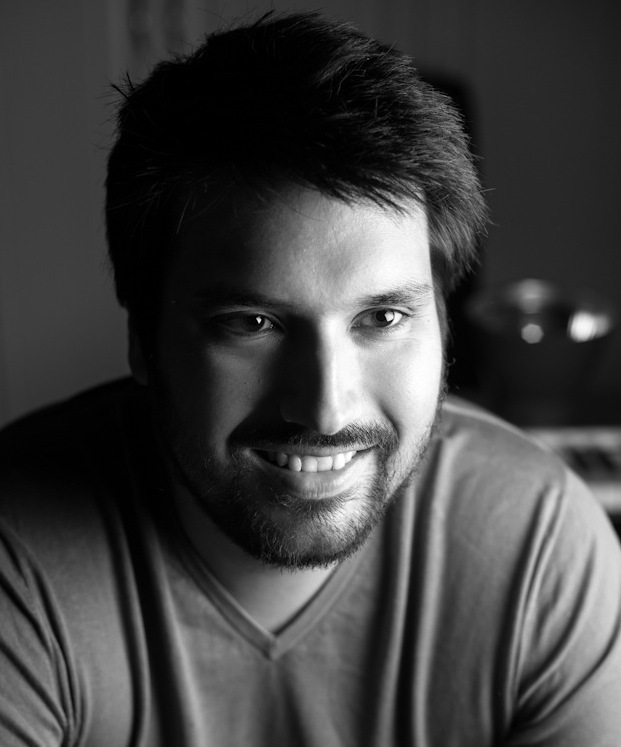 ​For the past decade, Reiner has been a key component of the UAE music scene, from composition and sound design for award-winning ad campaigns, production and mixing for many artists from the region, and scores for films, documentaries, rebrands, features and shorts by acclaimed filmmakers. He has worked on several of the best-selling indie albums in the UAE, and composed music for some of the region’s best known brands, including Audi, du and TEDx. Reiner is at his creative best when he can spend hours crouched over his piano, making new melodies or riffing on classics. ​Originally from the Netherlands, the producer counts songwriter, multi-instrumentalist, orchestral and Film/TV score composition among his numerous talents. Reiner works independently out of his own studio, for more information please visit http://www.reinererlings.com/. Hi, do you have any information for coffee tasting events this year? if you subscribe to the website we will send you a monthly update of our coffee club and location of the next one. 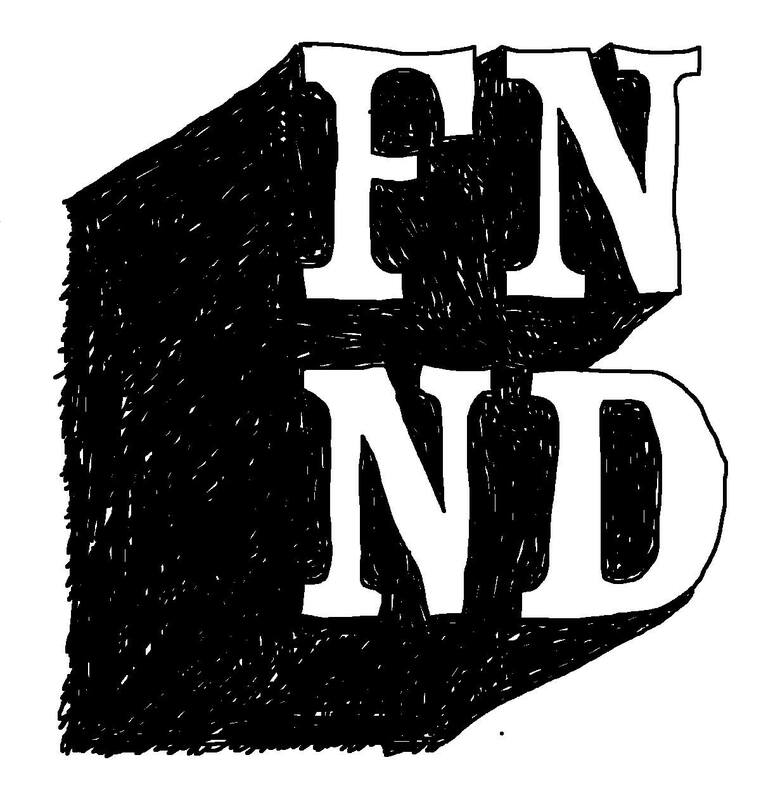 All the best, FNND. You guys have a great content! Can I know how I can get in touch with you guys?